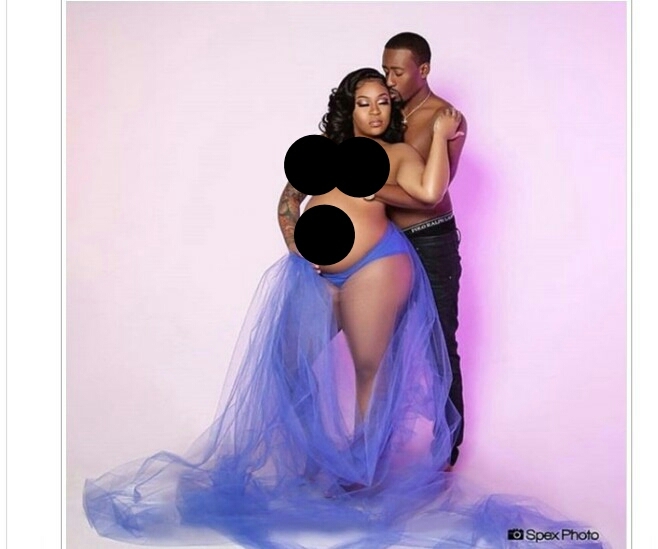 Nothing is more beautiful than a tasteful portrait of a pregnant belly but some ladies/ couples go over the top in their maternity photos. Most ladies would want to cherish that moment forever and do not shy away from flaunting the baby bump. However, some like this lady and her man have left tongues wagging. Is this cute or trashy?